Mayor Ras J. Baraka and The Department of Health and Community Wellness Director Mark J. Wade, MD will cut the ribbon to open the City of Newark’s first dedicated winter shelter on Thursday, December 21, 2017, at 11a.m., at 224-238 Sussex Avenue in the Central Ward. Sponsored by the Department of Health and Community Wellness and operated by Emergency Housing Services, Inc., the first such City sponsored shelter will operate 24 hours a day through March 2018. 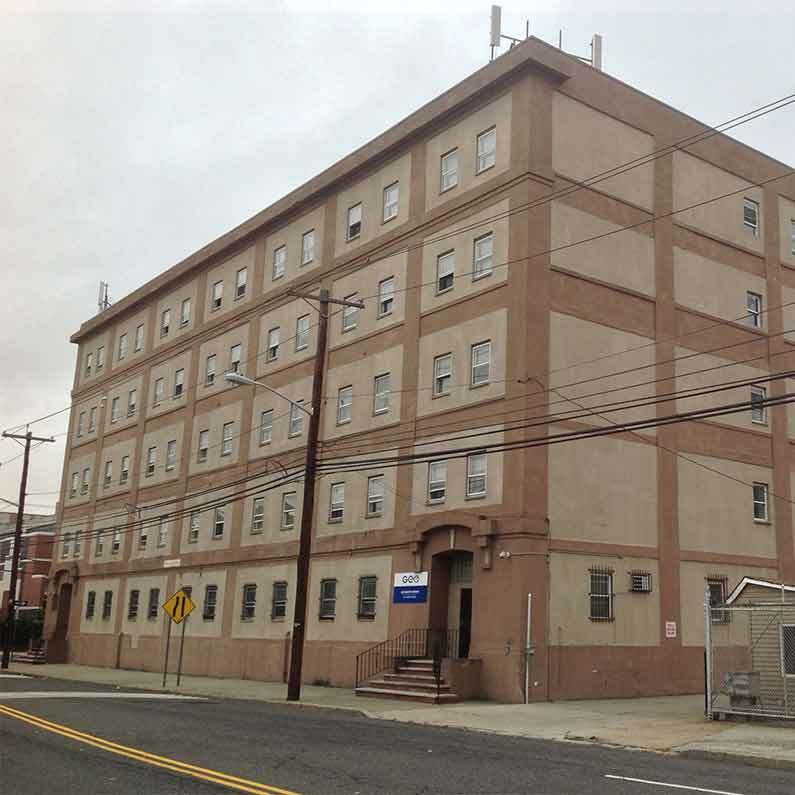 Intakes will be offered between the hours of 4 p.m. and 9 p.m. and the shelter will be open to and intended for Newark’s unsheltered homeless population, including families, single men and women, homeless youth, and LGBTQ identifiers. The shelter targets homeless around Penn Station, the Public Library, Military Park and Francisco Park. It will provide overnight shelter, which can be extended if a Code Blue Emergency has been declared. The facility will have a capacity of 100 persons each night. “This facility will provide shelter and a wide range of supportive services to our residents in need not just now, but all through difficult winter season. It is important to do more than provide residents with a bed for one night and shelter from the cold. We will work with our partners to address the crises and challenges our homeless residents face and help to put them on the road to housing, personal independence, and self-sufficiency. I congratulate the Department of Health and Community Wellness and Emergency Housing Services on opening this important shelter,” Mayor Baraka said.